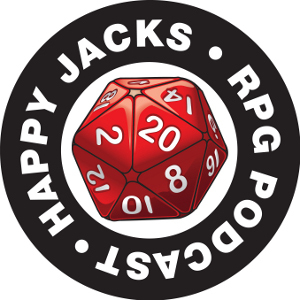 Take the 2013 RPG Podcasts Listener Survey. Show Notes: Handling shy, quiet and new players. We discuss dealing with new players, how to integrate them into the group and get them comfortable. We also discuss quiet players as well as shy players. NothingSacred writes in about a problem with two of his players not getting along. Casey in Sioux Falls tells us how he turned playing with a bunch of minmaxing combat monsters into an opportunity to make a less effective but fun character concept. He also regales us with a gaming horror story — and it’s pretty horrible. Jonas asks us about his gaming group and the fact that a couple of players like changing characters every so often. Neil suggest running Lady Blackbird for beginners as it is very rules light and easy to learn. Craig from Osaka writes in to ask about avoiding railroading and designing one-shots. Listeners X-73 writes in about the conundrum with gaming and significant others. He also provides an excellent way to turn a GMing mistake (that being killing a PC off-screen) into a great boon.